Dominican Republic Tourist Card – No More! 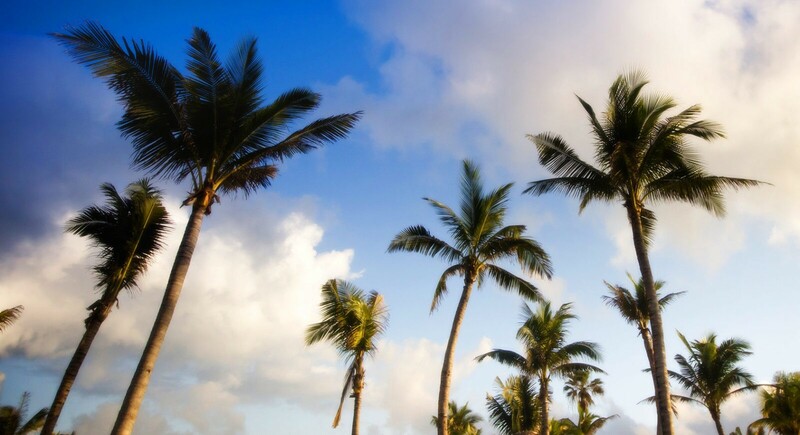 Great news from the Dominican Republic for travelers today! Starting January 1st, 2018, visitors to the country will have their $10 per person tourist card fee rolled into the airline ticket cost! President Medina issued executive order 430-17 which mandates incorporating the US $10 tourist card fee into the cost of airfare moving forward. If you purchased your ticket prior to January 1st, 2018, you will still have to pay the $10 per person fee at the airport, or in advance online here. But for travelers who purchase airfare after January 1st, you will no longer have to worry about remembering to bring a $10 bill before arriving in Punta Cana! Plus, this will eventually eliminate the long line and further smooth the arrival process in the Dominican! This entry was posted in Caribbean & Mexico Travel and tagged Airfare, Airlines, Carribean, Domincan Republic, Domnican Republic Travel, Punta Cana, Punta Cana tourist card, Punta Cana travel, Tourist Card. Bookmark the permalink.